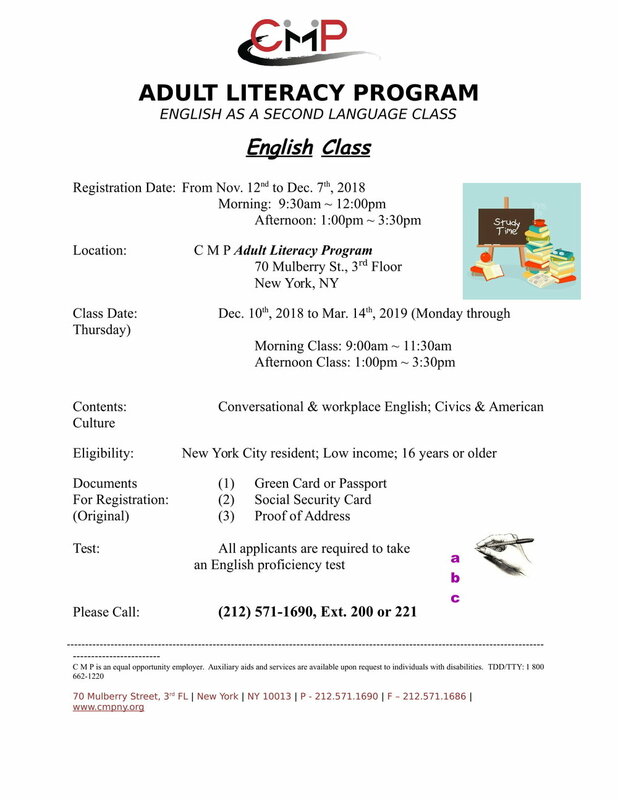 For registration or more information, please see the program flyer here, or contact us at 212-571-1690, ext. 200 or 213. 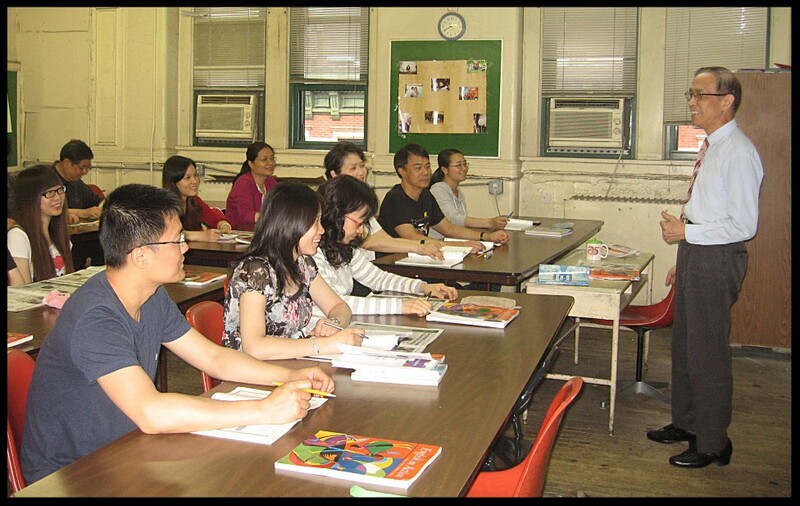 For more information, please see the program flyer here, or contact us at 212-571-1690, ext. 200 or 221.